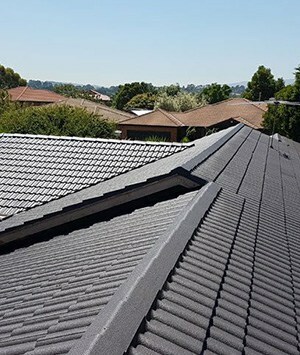 At New Ridge Roof Restoration we have the passion and the experience to deliver peace of mind through our exceptional roof restoration and repair solutions. Hampton Park locals and other Melbournians from the surrounding suburbs can directly benefit from our personalised approach and hassle-free services. Drawing on decades of training and hands-on experience we can provide our customers with in-depth and detailed care and attention depending on their needs and requirements. From cleaning to replacing gutters and fascia we can do it all and for a competitive price. Change the style and character of your roof with only one phone call thanks to the experts at New Ridge Roof Restoration. 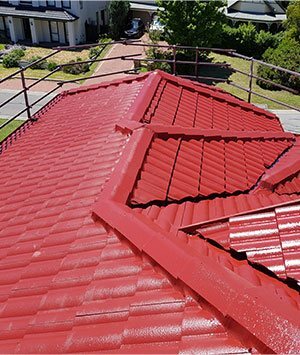 Whether you want to refresh your roof with the same colour or you are after a new colour for your roof you can trust our fully-qualified team to complete our works without fail. 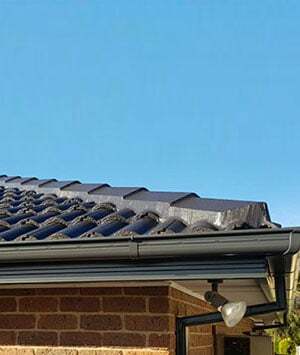 To discover more about how we can deliver spot-free roof painting Hampton Park residents can call us directly on 0439 931 138. In addition to Hampton Park, we also provide services in Boronia, Cranbourne, Hallam, Knoxfield, and surrounding suburbs.